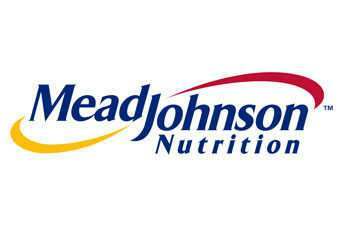 Infant nutrition company Mead Johnson has reiterated it expects to see "strong growth" in 2012, despite challenges that look set to hinder the group's performance in North America and Europe. Speaking at the Consumer Analyst Group of New York conference, CFO Peter Leemputte said that Mead Johnson expects to deliver "another year of very strong growth" in 2012, "both in terms of the top-line and in terms of our bottom line." 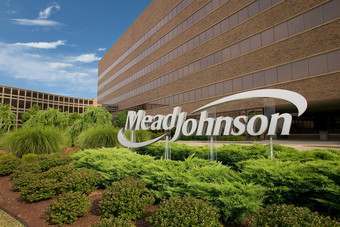 Mead Johnson has forecast a 2012 value sales growth range of 7-9% and Leemputte said that sales gains would be driven by the group's operations in the emerging markets of Latin America and Asia, which account for two-thirds of total revenue. "Sales growth in Asia and Latin America should be in the mid-teens, with China ahead of the average," he predicted. Leemputte emphasised that Mead Johnson anticipated both volume increases and pricing actions to boost total sales. "We are able to offset [unusually high commodity costs]. We operate in an industry where infant formula is the full source of nutrition and we do have pricing power," he insisted. However, Leemputte conceded the company is facing "challenging" conditions in its US and Europe region, where it anticipates sales value to fall at a mid-single digit rate, with volumes expected to drop in the mid- to high-single digits. 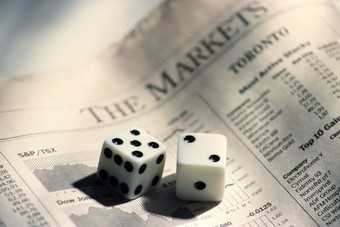 "A lower birth rate and lower consumption will together negatively impact the industry by 2-3%," Leemputte predicted. Mead Johnson will also face tough year-on-year comps, with last year's first half sales boosted by a competitor recall, Leemputte added. Finally, Mead Johnson's US sales are also expected to take a hit from the flurry of media attention in December, when the Food and Drug Administration (FDA) and the Centers for Disease Control and Prevention (CDC) launched an investigation after four infants in Florida, Illinois, Missouri, and Oklahoma were found to have cronobacter infections. Although the company was cleared of any link to the infections, Leemputte suggested that it would take "some time" four the group to rebound. "The December media issue drove some moms to switch from Enfamil to competitors products. This is going to work its way through the category, possibly into the third quarter. But we do expect to recover by the end of the year." According to the latest Nielsen data, Enfamil sales in the US dropped by 4.5% year-on-year in January. Nevertheless, Mead Johnson confirmed that it expects non-GAAP earnings per share of $3.00-3.10 in 2012, up from $2.79 per share in 2011. 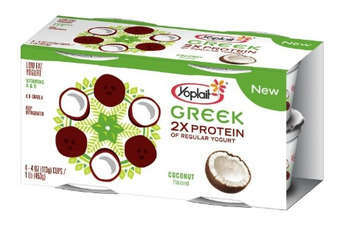 "There are few companies in the food industry... that can match that sort of financial performance," Leemputte insisted. US/INDIA: Private-equity firm "quashes link to Hershey JV"